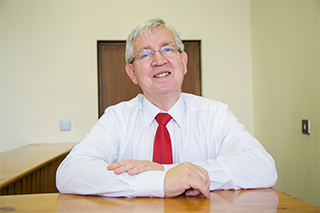 Welcome to John M Shanahan & Co.
We are an experienced firm of Chartered Accountants that has been providing a wide range of accountancy services for many years. John Shanahan established the firm in 1993 and over the years the practice has grown organically - almost entirely thanks to referrals from satisfied clients. 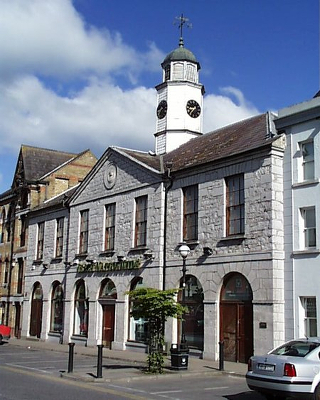 Today from our Offices in O'Connor Square, Tullamore we have staff specialising in accountancy, auditing, bookkeeping, payroll and taxation. In addition, we can, through our network, refer to a wide range of outside experts for advice on specialist matters beyond the normal scope of the practice. The practice is a member of the Institute of Chartered Accountants in Ireland. Accountancy today is almost entirely based on computerised records. We have the hardware, the software and the know-how to deal with your accounts the most reliable and effective way, to prepare tax returns for delivery via ROS and deliver documents to Companies Registration Office online. We have experience of a number of popular accounting software packages, including TAS Books, Sage, QuickBooks and the Big Red Book etc.. If you use any of these, we can handle your files with ease. If you don't, but would like to, we are happy to advise on the appropriate system for you, to help set it up and maintain it, and to advise you or your staff in using it. Some clients prefer to use Microsoft Excel, and for them we have designed an automated spreadsheet which can be customised to their needs. We still have some clients who prefer to keep manual accounts records - and of course we are happy to accommodate them, also. We specialise in the smaller and medium size enterprises that are at the very heart of this country’s economy. We bring clarity and certainty to an easily accessible accounting and advice service where we always have your budget in mind. You can call on us at any time knowing that you will receive our full committment to resolving your issues and setting your mind at rest. So we hope that you will feel free to speak to us whenever you need. By our motto "Linking practice to business", we are always working for you. Contact us for a free initial consultation to find out how we can help. Revenue's use of VAT RTD to force Compliance. VAT Return of Trading Details - remember, this Form should be filed as soon as possible after your year end. The VAT RTD return provides an annual summary of the VAT returns filed for the year end is due by the 23rd day of the month following the period end, e.g. the RTD (Return of Trading Details) return for the period ended 31 December 2018 is due by 23 January 2019. We at, John M Shanahan & Co, Chartered Accountants, Tullamore, Co Offaly have taken a look at how Revenue are using this Form to delay refunds to taxpayers and companies and force compliance. 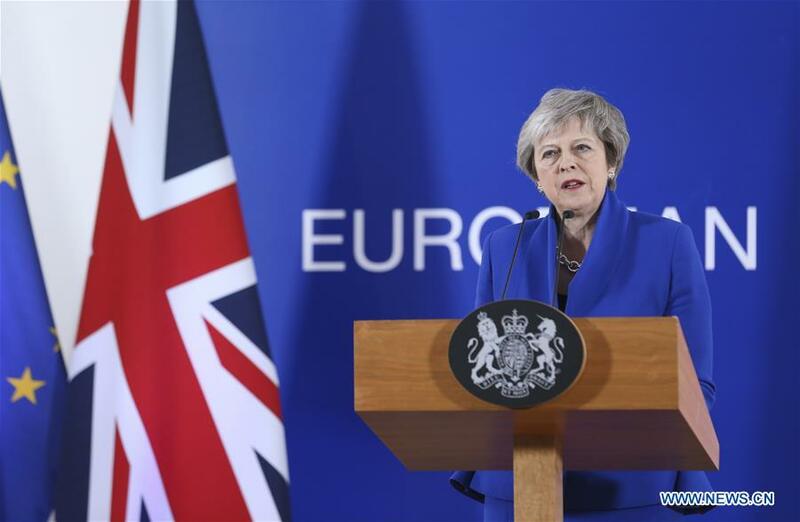 To Exit or Not, the BREXIT burning Question. With a No Deal Brexit scenario facing many, having a presence in Ireland may now make sense. If the UK does fall on its face with their hands in their pockets by not agreeing to a formal withdrawal agreement by 29 March 2019 then its status under EU law would change from that of an EU Member State of the European Union to that of a third country. The consequences of this change would result in the UK being outside the Single Market and Customs Union and have no trade or co-operation agreements in place with the EU. We at, John M Shanahan & Co, Chartered Accountants, Tullamore, Co Offaly have taken a look at the option of having a presence in Ireland. Non-domestic Trading, post Brexit, Revenue are now stepping up a gear.. better late than never. If you trade with the UK, then Brexit brings with it very significant challenges for your business. 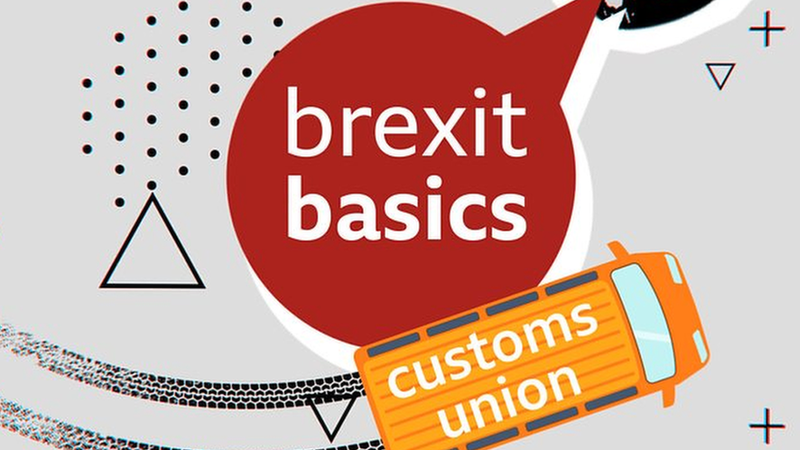 When Brexit happens, and it will, customs procedures will apply to trade and movement of goods with and through the UK. That means you must comply with certain customs requirements. Advance planning by you is vital, otherwise your business will experience potential delays on imports or exports. We at, John M Shanahan & Co, Chartered Accountants, Tullamore, Co Offaly have taken a look at the need for having an EORI in place. Has your Idea of working for yourself been worked through in your mind - Now you are ready - take a deep breath and Jump. Setting up your own limited company is a big step. And though it’s highly rewarding, there are also a number of things to consider before making that leap of fate. There are two main options open to entrepreneurs setting up in Ireland – sole trader or limited company. To help you to prepare for when the time comes, we’ve put together some of the limited Company option - questions, pitfalls and reasons for choice - you should consider. Read more: New Beginning - New Business - New Company, let's GO.